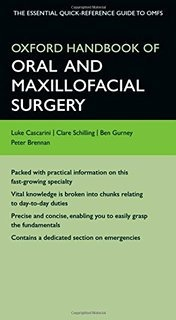 Mr Gurney is a co- author of the globally marketed Oxford handbook of Oral and Maxillofacial Surgery (OMFS). 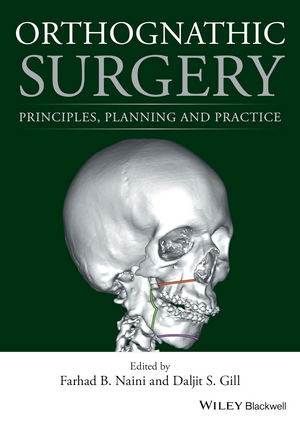 The book serves to aid newly qualified doctors and dentists who work on the wards in the field of OMFS, and has sold several thousand copies. A second edition is currently being completed. 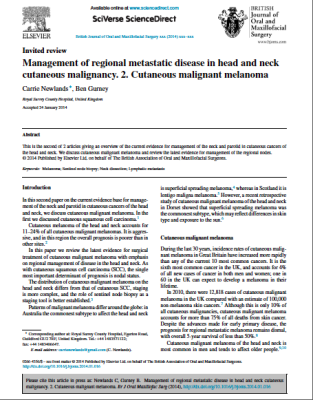 Mr Gurney has published in the field of skin cancer management, along with his colleague, Carrie Newlands. 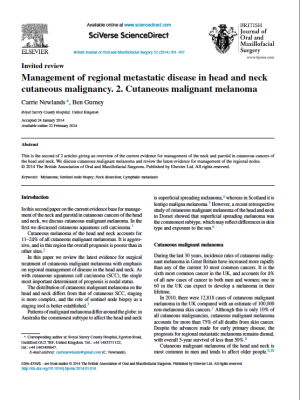 These 2 review papers are frequently cited and used to guide other surgeons in how to manage cutaneous malignancy. During his fellowship in Melbourne, Australia, Mr. Gurney was regularly involved in the management of patients with complex midface trauma. 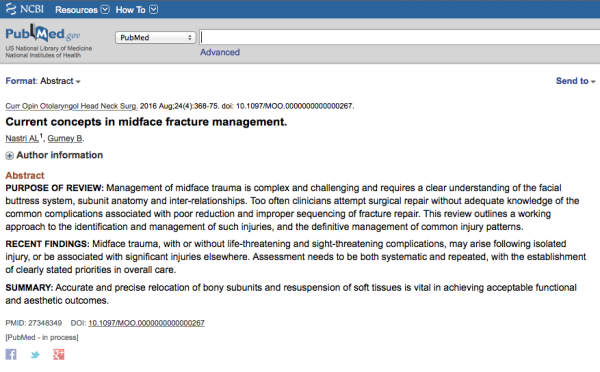 On the back of this, he published a paper on midface trauma management as a co-author with Professor Nastri.